Ever wondered who makes music for the movies? This guy. 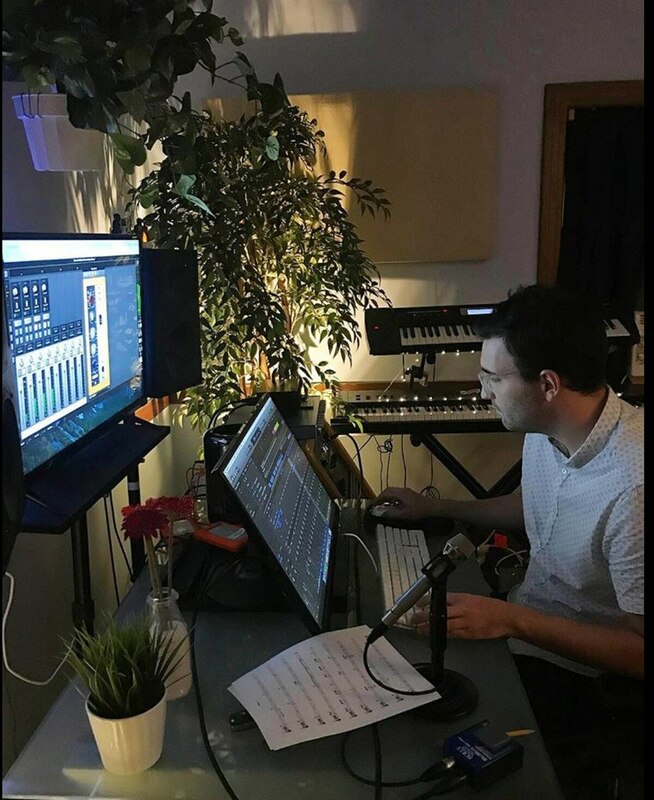 In this sound portrait, film composer Oliver Schnee explores his thought process and approach to work, revealing how the limitations of writing music for the screen can lead to incredibly creative and exciting results.